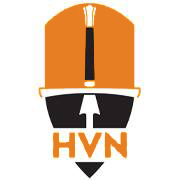 What we train at the HVN is known as H.E.M.A., Historical European Martial arts. H.E.M.A. is a term for a wide spectrum of martial arts originated in Europe from the 14th century onwards. Weapons included in H.E.M.A. 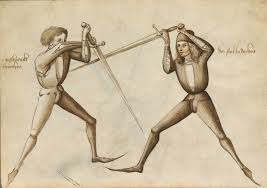 are among others the longsword, rapier, sabre, bajonet and many many more. Go to www.wiktenauer.com for all the information about H.E.M.A.